£14k, all-electric small and tall hatchbackfrom NICE Car Company unveiled at London Motor Show on 22 July 2008, on sale in UK from Autumn 2008. 'NICE' = 'No Internal Combustion Engine'. 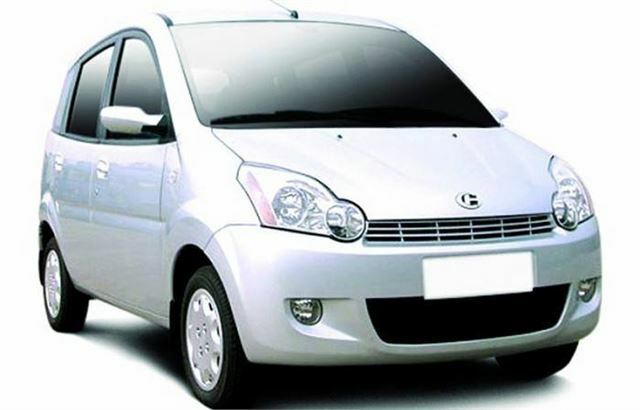 Styled in Europe and manufactured by NICE partners in China, the entry level Ze-O has a range of up to 65 miles in city driving and top speed of 55 mph. Optional, longer-range lithium-ion battery options will be available soon. Emissions free, the Nice Ze-O is exempt from road tax, congestion charge and has running costs of a few pence per mile.